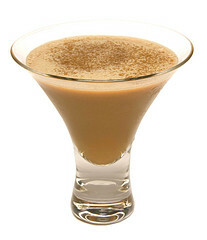 What does a Mocha Martini (pictured above) have to do with Cocktail Culture web stats? Keep reading to find out! 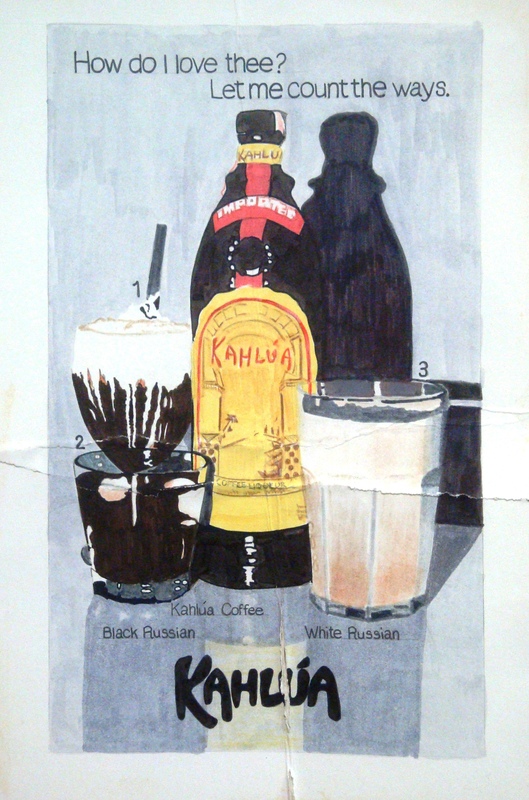 I quickly discovered that “Kahlúa” and many of this site’s previous blog posts with Kahlúa cocktails happened to be the major trend. And then – it clicked! In addition to Sunday being a night to pay homage to Hollywood’s greats at The Oscars, it was also a night to pay homage to that most “delicoso” treat from Veracruz, Mexico. 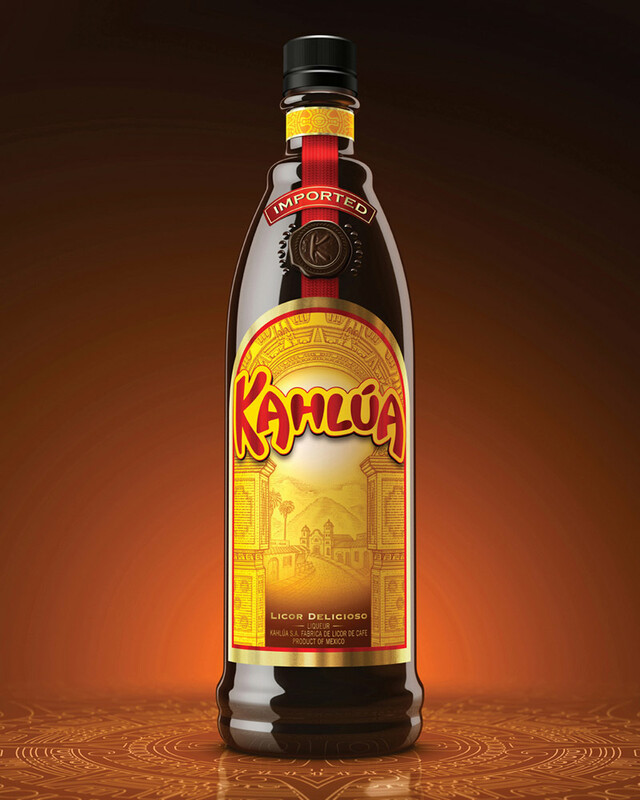 That’s right, I totally missed that Sunday was National Kahlúa Day. So now to offer those readers coming for Kahlúa recipes a little something in return for visiting me here at Cocktail Culture – RECIPES! However, I am going to defer from the “delicioso” website offerings and the more-than-expected White Russian, and offer some cocktails with more imaginative uses for the liqueur that combines 100% Arabica coffee and sugarcane. Add all ingredients with ice to a blender. 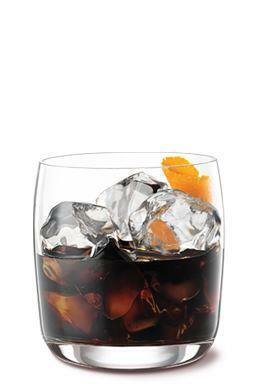 Completely blend and serve in a highball or double Old Fashioned glass. I’m not a huge proponent of iced coffee. I like my coffee served hot. And preferably black. However, Mutineer Magazine‘s latest blog post from Ashley Routson may sway my opinions on the matter. 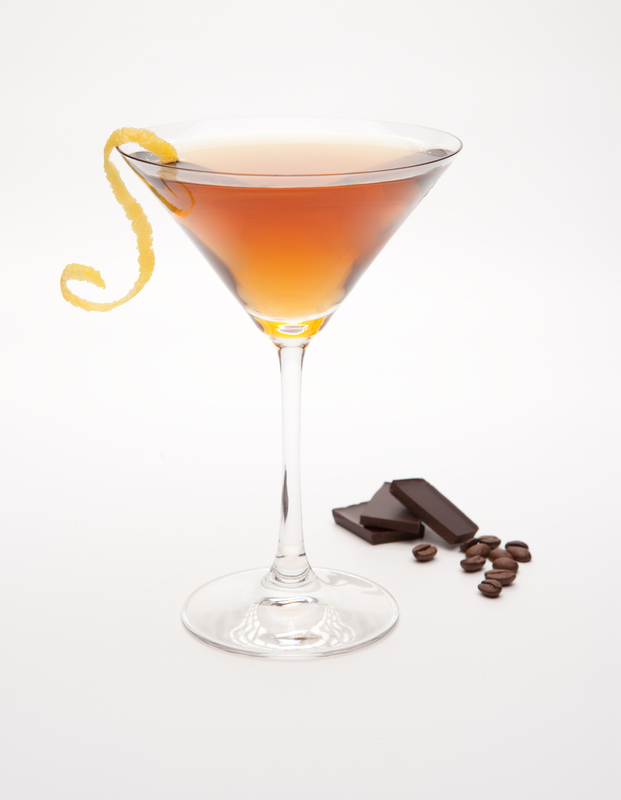 Check out this recipe, created by Ryan Willbur of LA’s Intelligentsia Coffee and Tea. Plus, I love the tips provided on how to make and store enough iced coffee for up to two weeks – that makes my morning routine about 100x more simplified. I may have just discovered my new morning jolt. 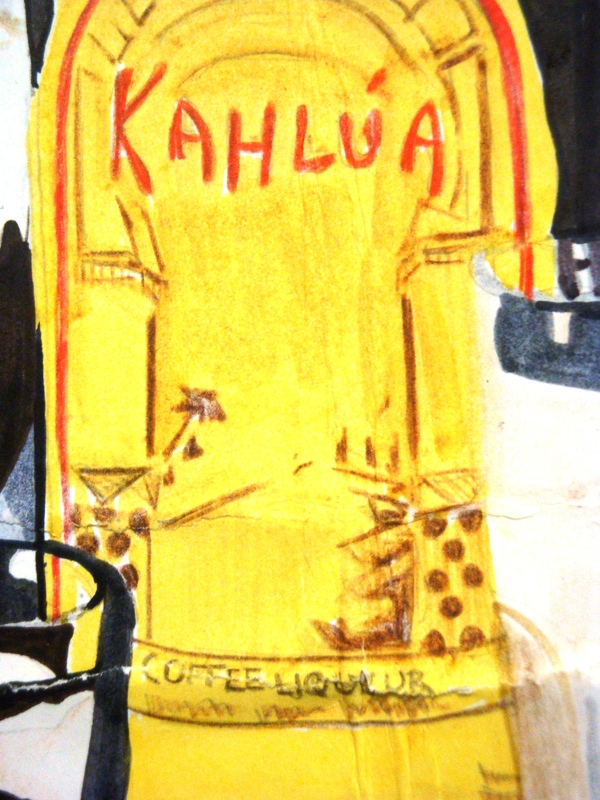 I encourage you to revert back to Routson’s blog post for more Iced Coffee creations, which call for a slew of Kahlua’s flavored products, Mocha and Hazelnut. Enjoy turning your Good Morning into a Great Morning.